Have you had your boiler for over 10 years? If your boiler is over 10 years old it is unlikely to still be under warrantee. You could also be needlessly wasting money as a result of having an inefficient boiler. 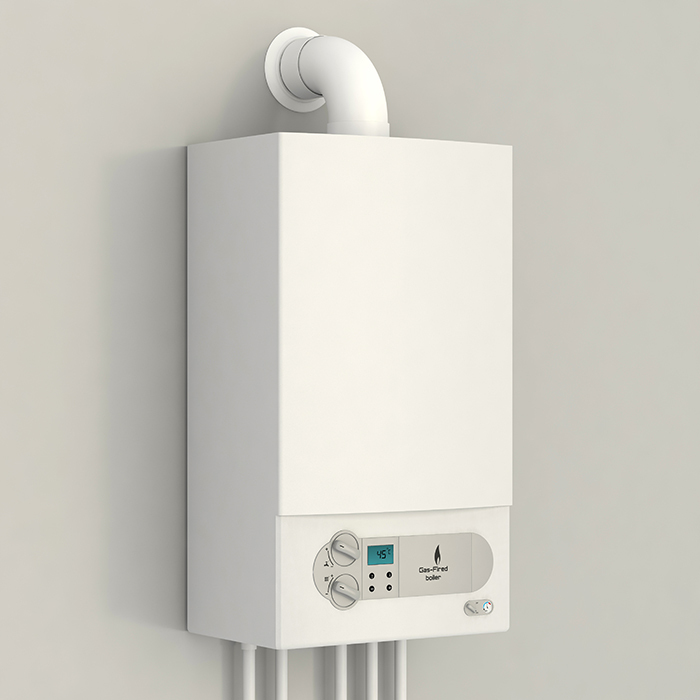 We would encourage you to consider replacing and upgrading to a modern A rated high efficiency condensing boiler to save money and improve the comfort of your home. In a typical UK household, more than half the money spent on fuel bills goes towards providing heating and hot water. 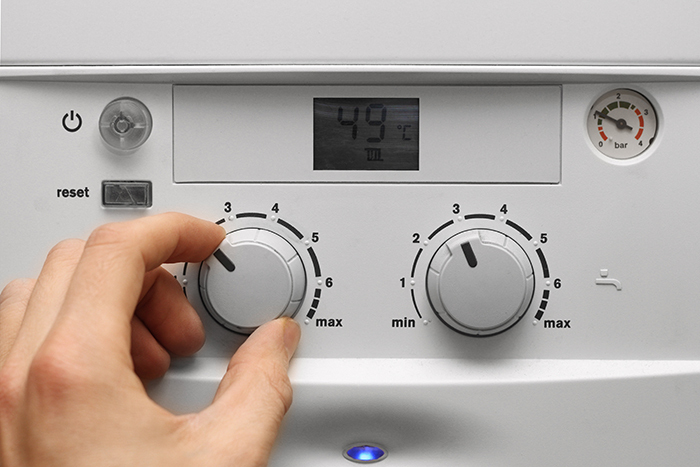 We will help you decide if you require a boiler replacement at a time that suits you. We’d be glad to arrange for the survey at a time convenient to you. For more information on any of these services or to arrange a quotation, please feel free to contact us. When working with gas, by law all gas engineers must be on the Gas Safe Register. Gas Safe Register replaced CORGI as the gas registration body in Great Britain on 1 April 2009. You should always use a Gas Safe registered engineer to carry out any gas work safely and legally in your home. The main focus of the Register is on improving and maintaining gas safety to the highest standards. All our engineers our Gas Safe so you can be assured all work will be carried out safely and professionally. The Gas Safe Register works to help keep you and your family safe. Our Gas Safe Registered number is 573121. This provides security and protection to you as the customer by having the Gas Safe services available to you, including free gas safest inspections of the works carried out at your property. Being an accredited installer gives homeowners the peace of mind that their install will be carried out safely and professionally. Our engineers have all been on advanced training courses tailored to the use of the specific boilers provided by the manufacturers. Due to these advanced training, it means we can offer extended warrantees as we are a preferred installer of their products. In addition, it gives us and customers the facility to call in specialised engineers direct from the boiler manufacturer. THERMOBOOST is the result of over 5 years of development in fluid heat transfer technologies. This research has resulted in a super-efficient additive for heating systems which improves the efficiency of heating systems resulting in lower running costs. THERMOBOOST works in 3 primary ways to improve the efficiency of a heating system. THERMOBOOST is compatible with corrosion inhibitors and is non-hazardous to the environment. It is also compatible with all metal systems and will not harm plastic piping. It works with all water based heating systems. Adding THERMOBOOST to the system water improves heat transfer between the heat exchangers/radiators and the areas where the heat is to be transferred (the hot water tank or rooms with the radiators) by reducing the contact drag and improving flow over the contact surface area. This means the heat transfer area is increased, resulting in better efficiency, quicker warm up times and improved room heat. Contact us now to find out more or order your own treatment of THERMOBOOST.